Shop for products featured in our wellness services. 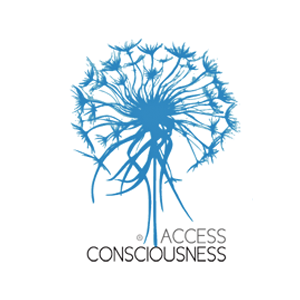 The Access Consciousness Shop offers a range of books, CDs, digital downloads and online classes. 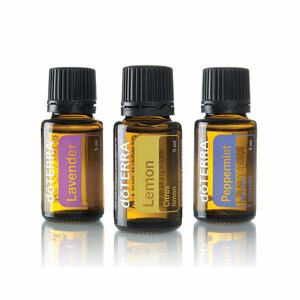 Pure essential oils revolutionising the way families manage their health. 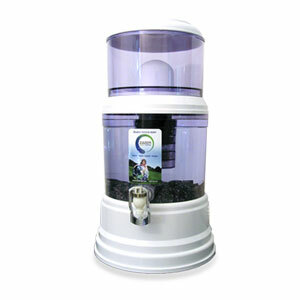 The zazen Alkaline Water system offers you exceptional water quality for optimum hydration and health in harmony with the body’s modern day water and health needs. The system not only filters harmful contaminants from drinking water, but replaces the natural minerals and essential properties of water that your body needs. Your body will love you for it! The world’s most comfortable headphones for sleeping! 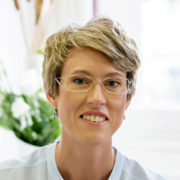 The luxuriously soft headband contains thin removable speakers to play any type of music, meditation, audiobooks or talk radio. Fantastic for poor sleepers, to block out snoring and for all you Access Consciousness enthusiasts to play the latest audio recordings and verbal processes! With a well regulated immune system you are able to have more energy, vibrancy, and optimal health for both body and mind.